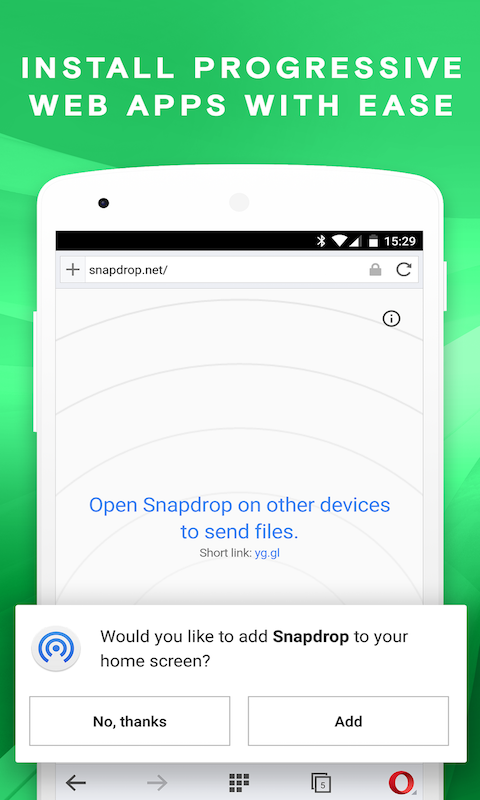 The best web browser for Android - now with ad blocker. 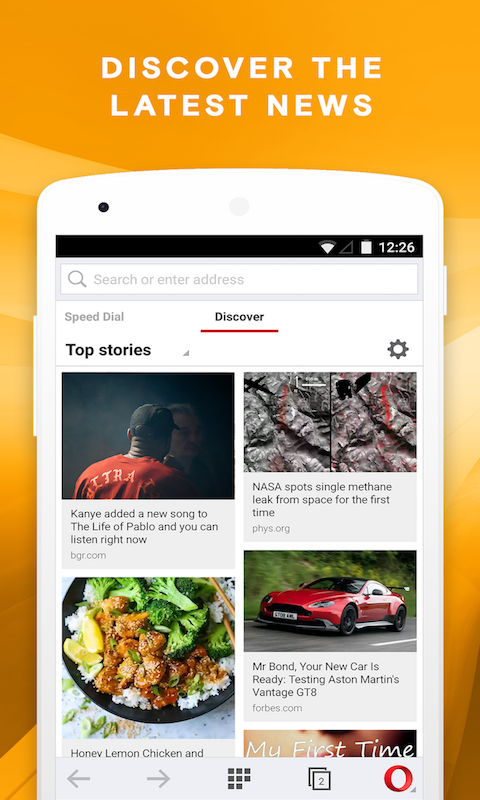 Get the best mobile browser for Android. 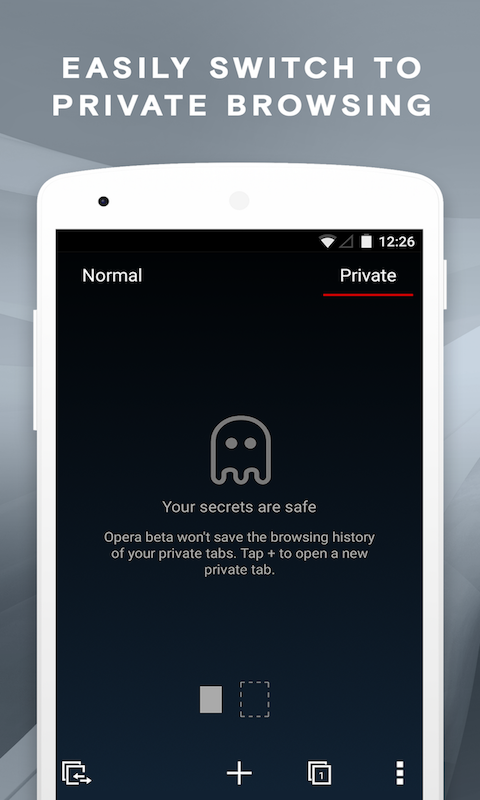 Opera is a fast browser that blocks ads and helps keep you safe on the web. Top features ● Block ads: Don't let mobile ads slow you down when you surf the web. Opera now has a built-in ad blocker to help you load pages faster and use your screen space for the content you're interested in. ● Video compression Watch more videos on your mobile device, while using less data. 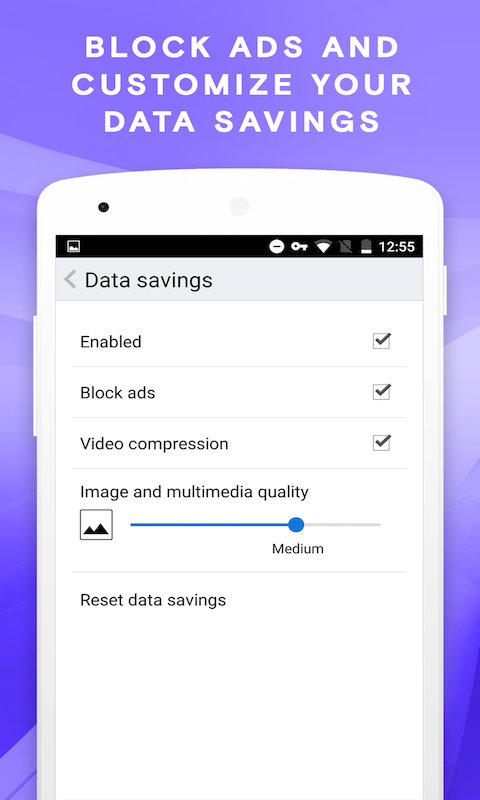 Turn on video compression in the data-savings settings to prevent videos from stalling. ● Add to home screen: Add any website directly to your device's home screen to access your favourite sites even faster. Pro tip: using web shortcuts instead of standalone apps can help your device save memory. 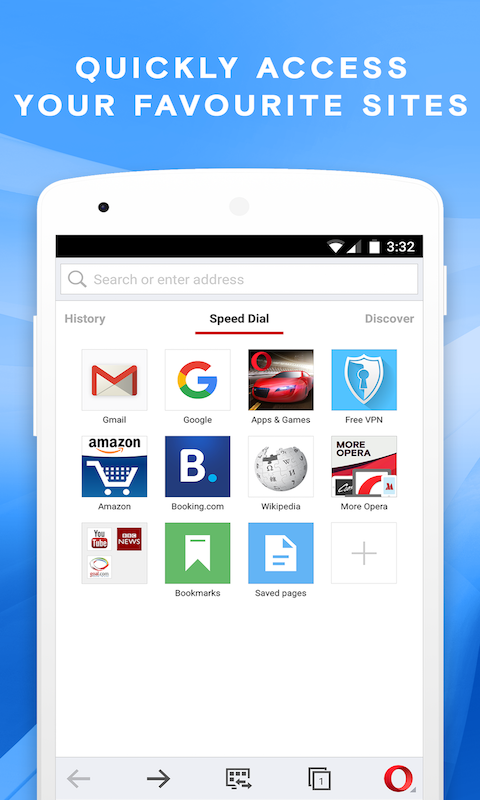 ● Read comfortably on any screen: With Opera, you can force zoom on any page, making it easier to read. We even make sure the text fits nicely on your screen with automatic text wrap.